KARACHI: A special court in Karachi ordered to send former SSP Malir Rao Anwar and co-accused Shakil Feroz on judicial remand till May 2 in a case regarding extrajudicial murder of Naqeebullah Mehsud. Both the accused were produced before the anti-terrorism court amid beefed up security on Friday. The police told the court that they no longer require the custody of the accused. The investigation officer requested the court to grant judicial remand of the accused. The investigation officer presented the wrong file to the ATC and submitted the ATC’s file to administrative court. On March 21, Rao appeared before the Supreme Court and surrendered himself. The apex court, hearing a suo motu case of Naqeeb’s murder, ordered the police high-ups to form a JIT led by Additional Inspector General of Sindh Police Aftab Pathan to accomplish the inquiry against the police officer. The others members of the JIT are AIG Walliullah Dal, DIG of Karachi South Azad Ahmed Khan, DIG Karachi East Zulfikar Larik and SSP Dr Rizwan. However, the sacked police officer, who was widely known as encounter specialist, expressed his lack of confidence on the JIT. Rao claimed that the police probe body has deprived him of his right of defence. Naqeebullah, a 27-year-old native of SouthWaziristan, was picked up from his house in Sohrab Goth on January 3. Ten days later on January 13, his body was found. 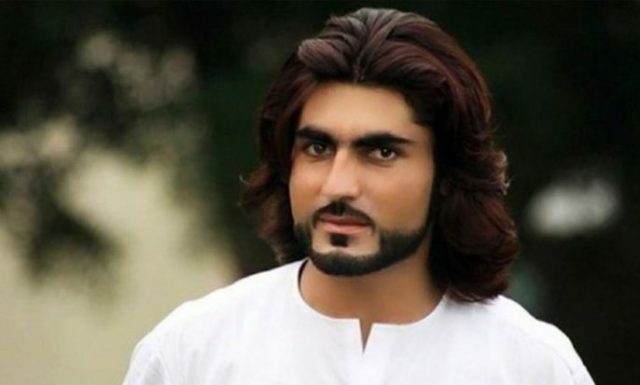 Naqeeb Mehsud was killed in a “staged encounter” along with three other suspects in the jurisdiction of Malir district of Shah Latif Town over two months ago. Rao Anwar claimed Naqeebullah was killed in an armed encounter in Shah Latif Town’s Usman Khaskheli Goth along with four other ‘terrorists’ hailing from the banned Tehreek-e-Taliban Pakistan (TTP), a claim which was rejected by the investigation team.